Why are your contact photos so important? Have it ever happened to you that you have a bunch of contacts in your phone but you barely can remember who they are? Don’t feel bad. When it comes to linking faces and names, our brains are better at storing visual data, such as a face, than a briefly heard name. “We are visual creatures" and this is also why your contacts on your smartphone, Gmail and any social media platform have a field for you or the people you know to add a picture (or to automatically retrieve it from other profiles). 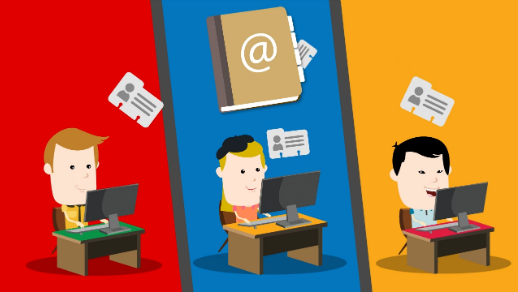 How can Shared Contacts for Gmail help? 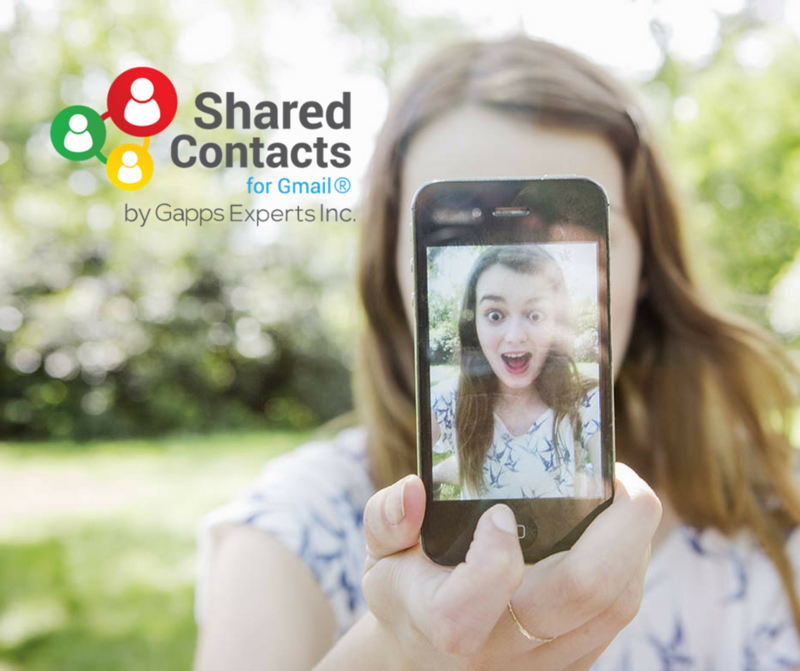 There's a new feature: Now you can update the pictures of your contacts and synchronize them with rest of the users you shared the contact with! Therefore, when a user searches for a contact by typing his/her email address, any profile photo associated with this address will appear automatically. Can't see the picture of a contact but your colleagues do? No biggie! Then depending on the permissions you assign to them, you can receive the update of the picture as well.An update like this seems like a tiny detail, but it can make a huge difference when trying to remember & connect with these contacts, therefore strengthening your bonds! "depending on the permissions you assign to them" – Ok. But what exactly doews this mean? How do I set the right permissions?